Two World Class Golf Courses located within 3 miles! 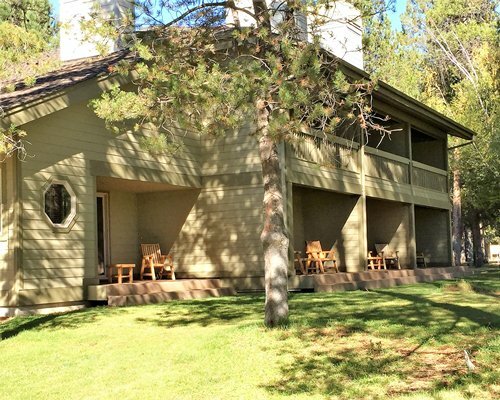 Experience the bright high-desert climate of the Pines at Sunriver in Sunriver, Oregon. It's the great Northwest at its best, bounded by the Cascade Mountain Range to the west and the Paulina Range to the east. Deschutes National Forest is adjacent to Sunriver and surrounds it on three sides. Sunriver is truly a sportsman's paradise. The Deschutes Forest has 156 lakes for great fishing and numerous trails for hiking and sight-seeing. Mt. 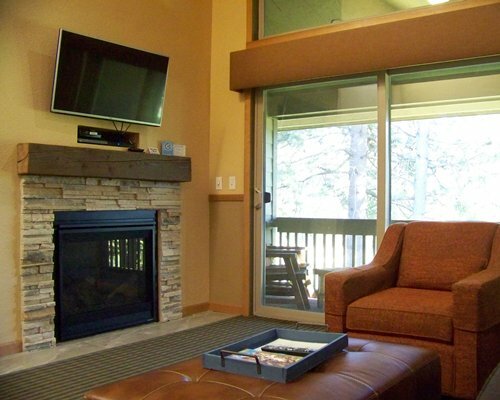 Bachelor, 18 miles away, offers the finest in downhill and powder skiing.